The best and worst thing about the holidays is gift-giving. While nothing beats gratuitously bringing joy to your friends, finding the right present for each of their unique personalities is tricky. Christmas bazaars can become overwhelming, and purchasing in mall sales end up giving you common items that might come off as unsentimental or impersonal. Lucky for you, we took it upon ourselves to look for gifts that will give your favorite people in the world an unforgettable holiday. We all have that one friend who lives and breathes with their smartphone at the ready. It may annoy us sometimes, but we respect their craft and their eye for beauty. Here are gift ideas that will help their OOTDs and IG feed as much as they will strengthen your friendship. 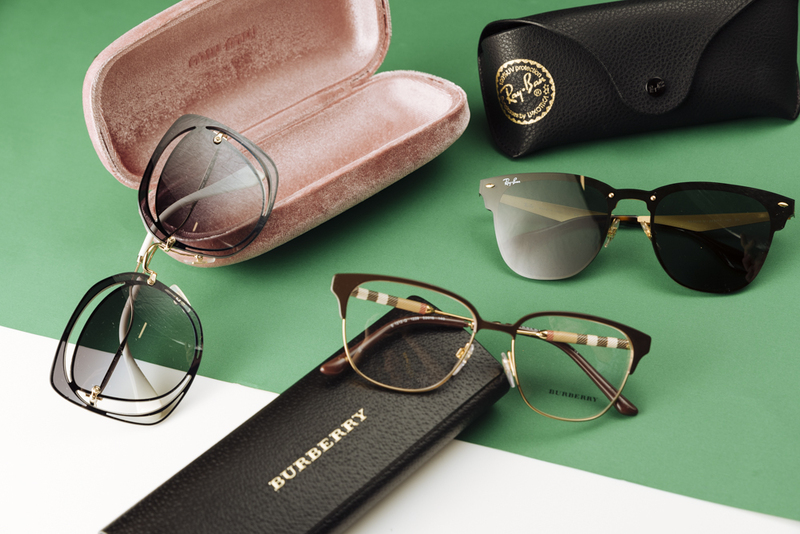 Specs and shades upgrade the way you look in more ways than one, and you can never really have enough. 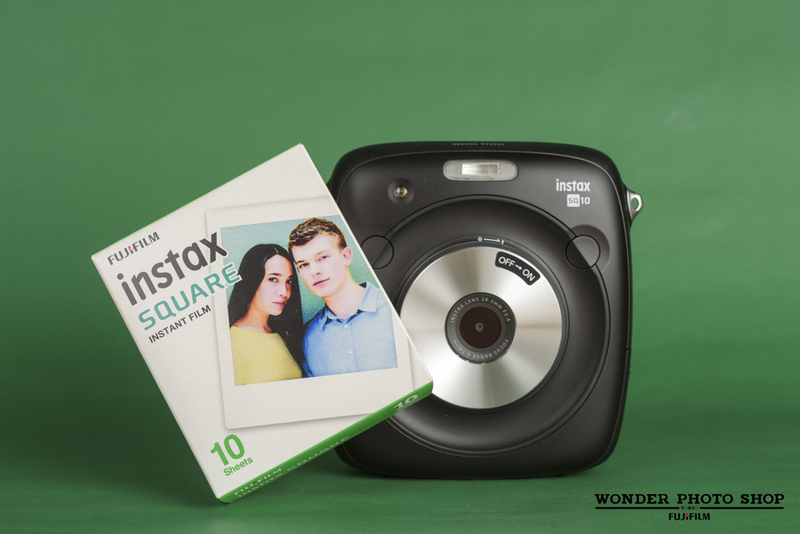 This latest update to Fujifilm’s Instax line comes with a stylish square format reminiscent of the original Polaroid. This Instax hybrid mixes the control and composition of a digital camera with the tangible fun of that direct photo print Fujifilm Instax cameras have been known for. They’re not immature or troublemakers per se, but these Peter Pans of your life always find ways to pull you into an adventure. These people usually live a lifestyle as active as their imagination, so we’ve gathered some toys and kicks that’ll please both aspects of their personality..
We all need a little color in our lives, and Yiippee has plenty to share. The Tinyblox pencil case is like a mini Lego toy you can lug around whether you’re eight or 30. 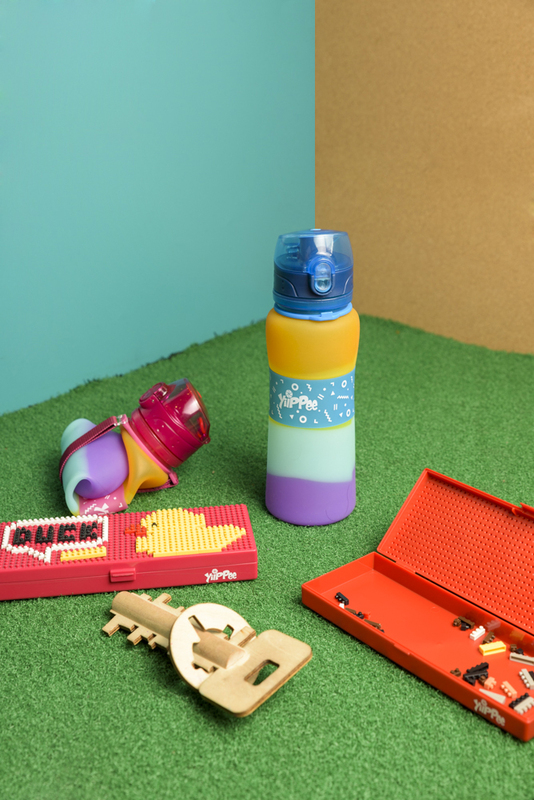 The foldable water bottle is made of rubber material that can be rolled up once you’ve emptied it, and the key wooden puzzle is a great way to pass the time while taking a break away from your screen. 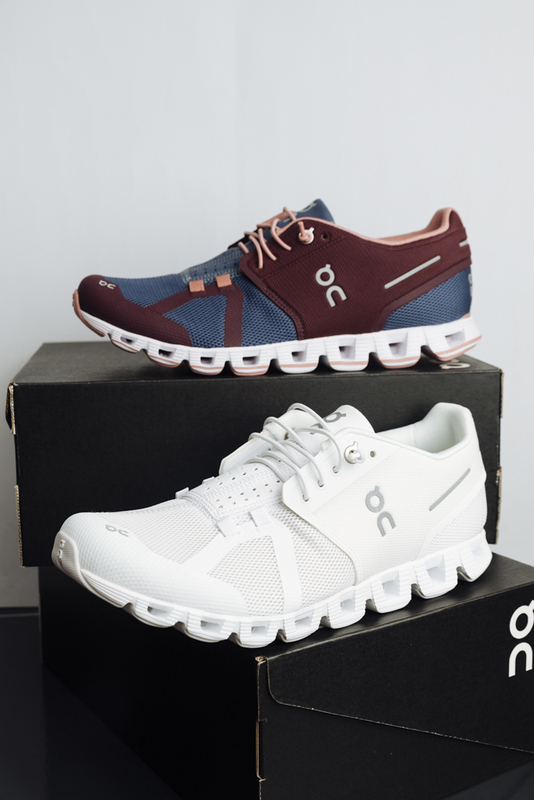 These ON CLOUD sneakers from Secondwind boast their @CloudTec sole that makes for a smooth run for any type of terrain, and a V-shaped molded heel that allows for a snug fit that adapts to your foot. The Solomon R. Guggenheim Museum or The Guggenheim is known as one of the most significant architectural icons of the 20th century because of its avant-garde design. 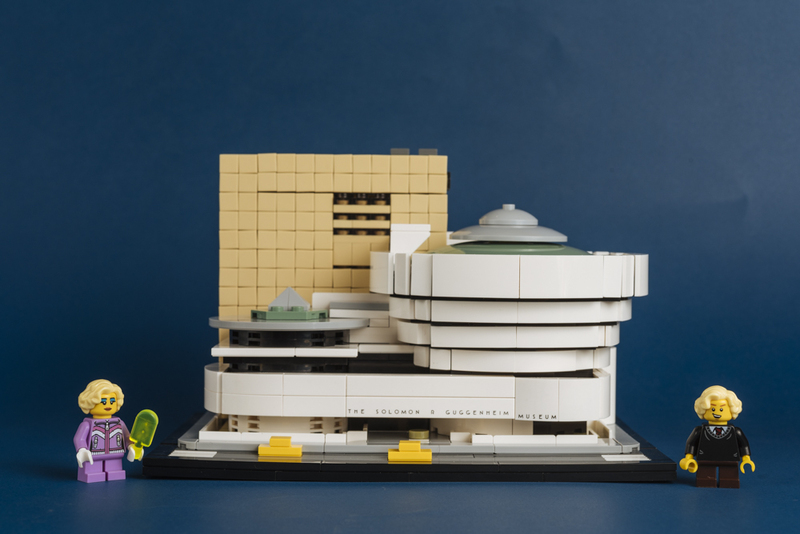 With LEGO’s Architecture line, you can give the scaled down LEGO version of the museum for your friend to display on a shelf. The LEGO architecture line also has other world famous landmarks like the Louvre, the United States Capitol building, the Burj Khalifa, and more. They love food and sweets as much as they love you, and that is the highest of praises that will ever come from this type of friend. In return for their affections, here are sugary confections to convey their importance in your life. 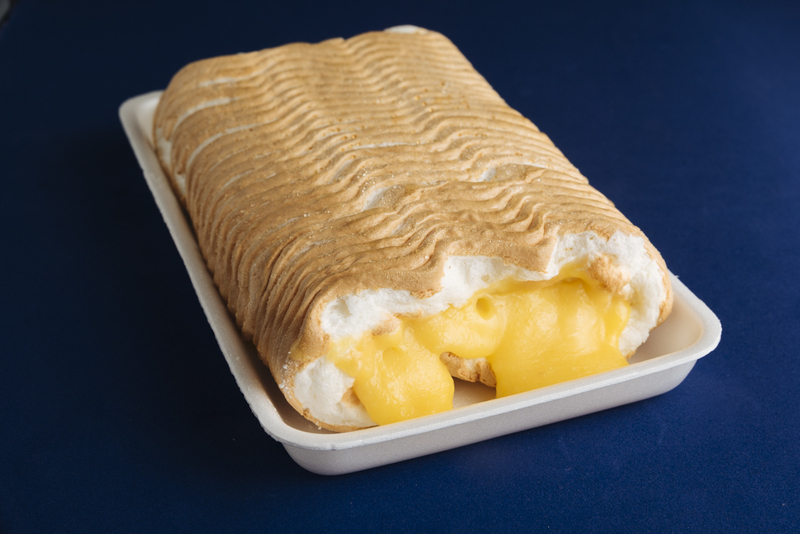 With the fluffy meringue and creamy egg yolk filling, La Brazorria offers the Filipino creme-filled log cake in all its traditional glory. Nothing fancy, just sweet gooey goodness. 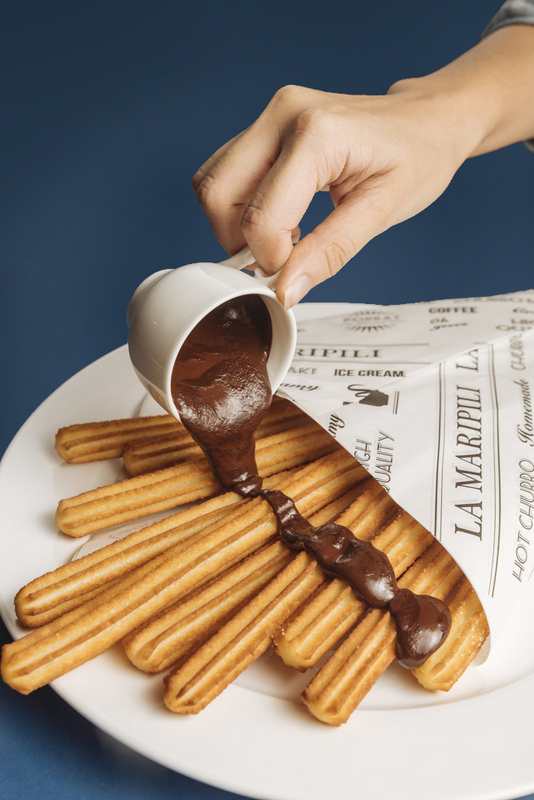 Known as one of the original champions of churros in Manila, a meal at La Maripili will offer indulgent dishes like their black truffle pasta and quatro quesos y salsa verde. 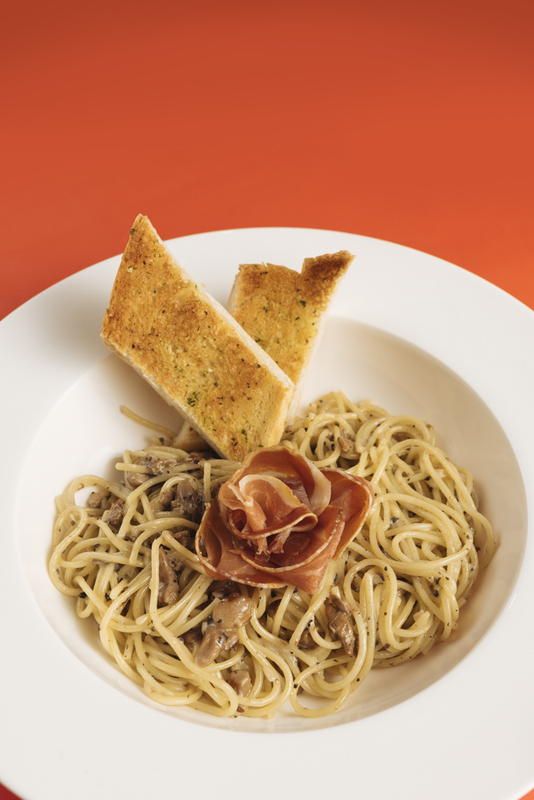 Treat your foodie friends here for a hearty lunch and they’ll appreciate it more than any item you could gift them. These are the friends you go to when you’re about to upgrade your phone or when you finally have the budget for that new laptop. They may use a lot of jargon you can’t seem to understand but at the end of the day, they give you advice much more reliable than a Google search. 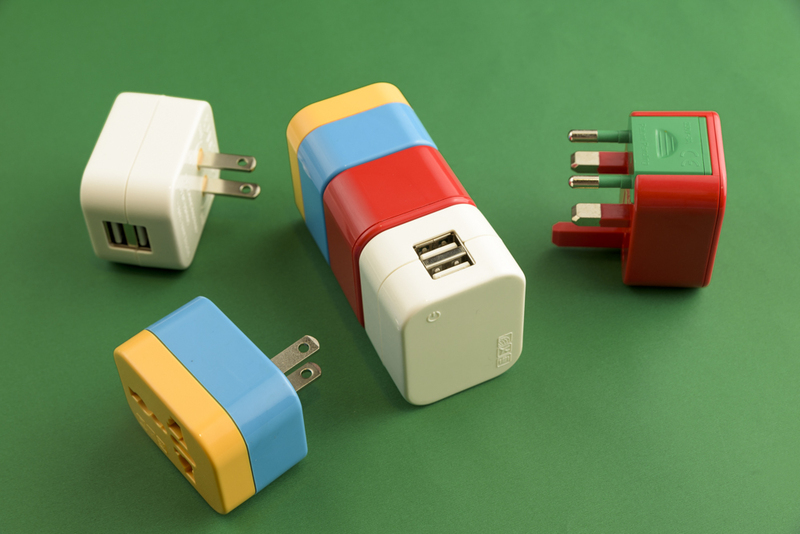 This cute adapter isn’t just universal, it’s also award-winning. It nabbed the Red Dot award for best designed travel adaptor thanks to its eye-catching colors and sleek but functional design. 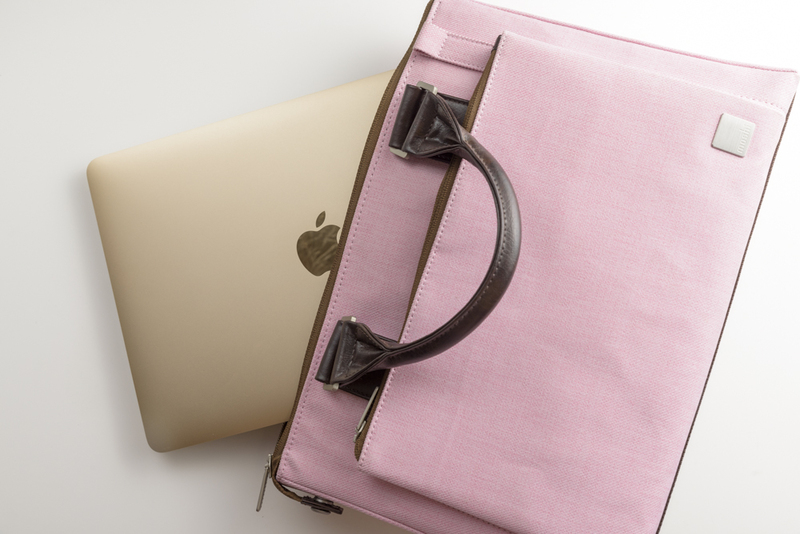 The Moshi urbana mini laptop bag offers a more sophisticated style of carrying your Macbook around. Designed like a signature handbag complete with an easily detachable leather strap, this beautified laptop case also secures your gadget with padded pockets that cushion your device from shocks and bumps. These are the friends who make sure you always look and smell your best. With a degree from YouTube’s makeup gurus, they’re the ones who educate you about the importance of skincare and brows on fleek. Treat them to one of these fragrances or services for all the times they’ve helped you get that date or land that job. 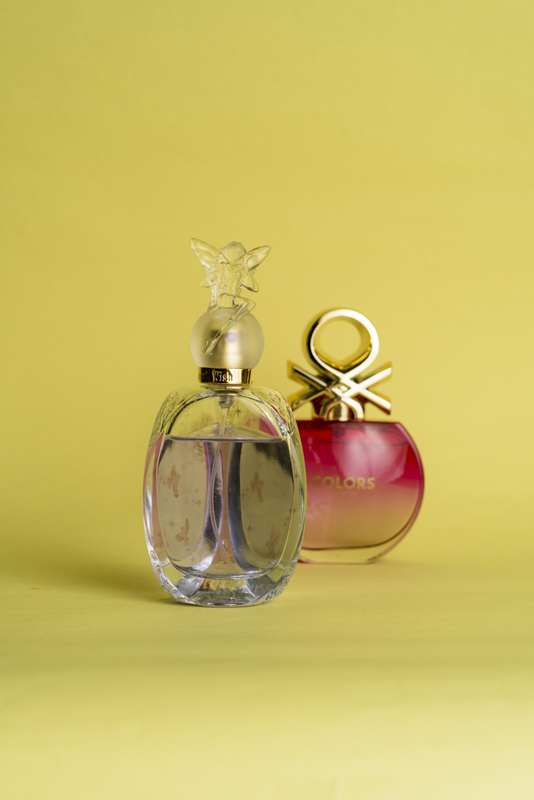 and passionfruit, while Anna Sui Luck Wish is like a spray of fairy dust with the aromas of frosted lemon, floral heart of freesia, and orange blossom. extension services from Ooh La Lash. 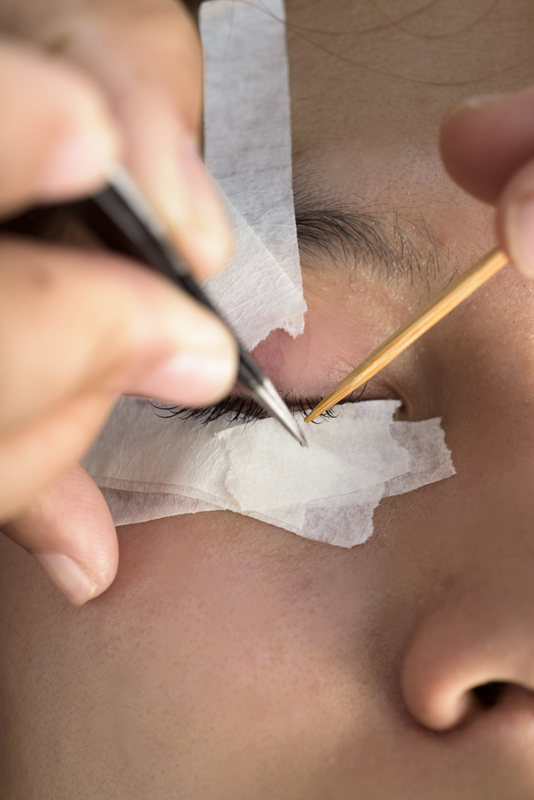 They use mink hair for their lash extensions so it’s really light on your eyelids and a golden thread for your eyebrows to complete the special treatment. Support your friend’s newfound obsession with skincare while steering them away from harmful experimentation with unfamiliar products. 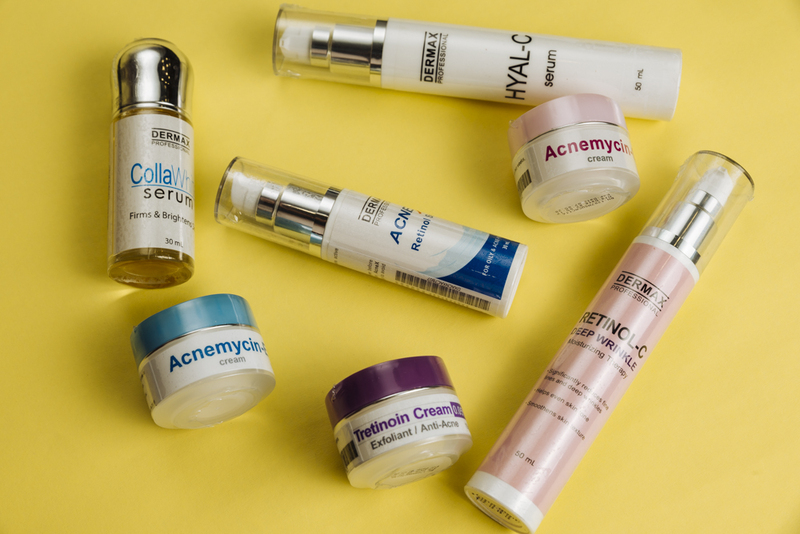 Here are some dermatologist-approved products from Skin Station that they can use to ward off wrinkles, acne, and more. When it comes to coffee, a cup a day is never enough for this type of friend. Hot or cold, bottled or artisanal, as long as it has caffeine they will drink it. Sometimes you worry about the state of their health, most of the time, though, you just enjoy their company. 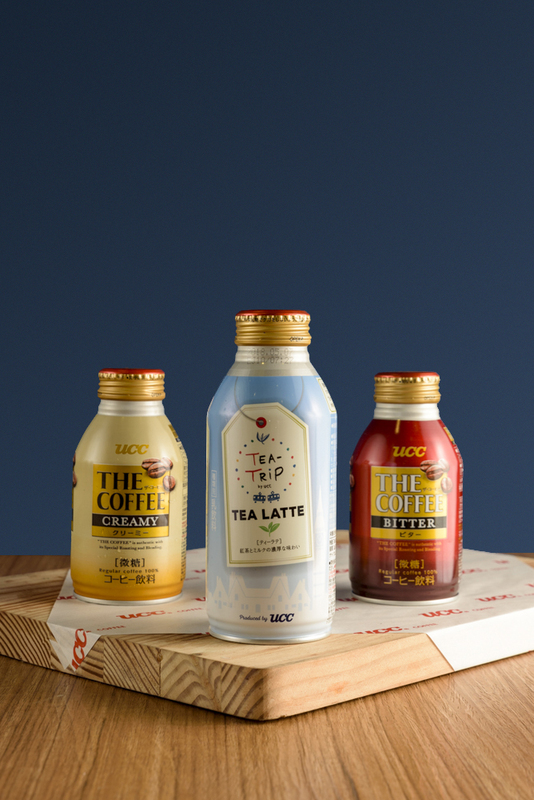 the best tea and coffee drinks to go. Just pick your poison from these three. The key to making good Syphon Coffee is the heat and the style. 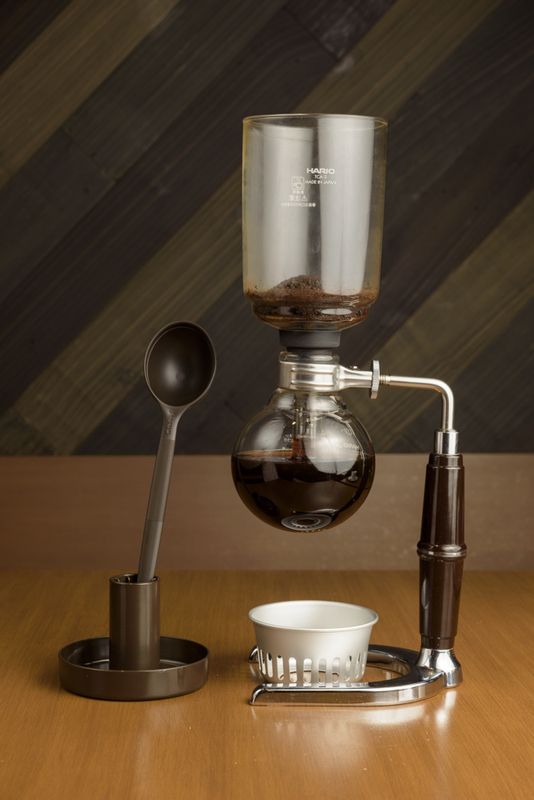 This syphon set from UCC will help your third wave coffee-loving friends with both its charismatic design and conventional gas heating that offers better control of the temperature while making coffee.